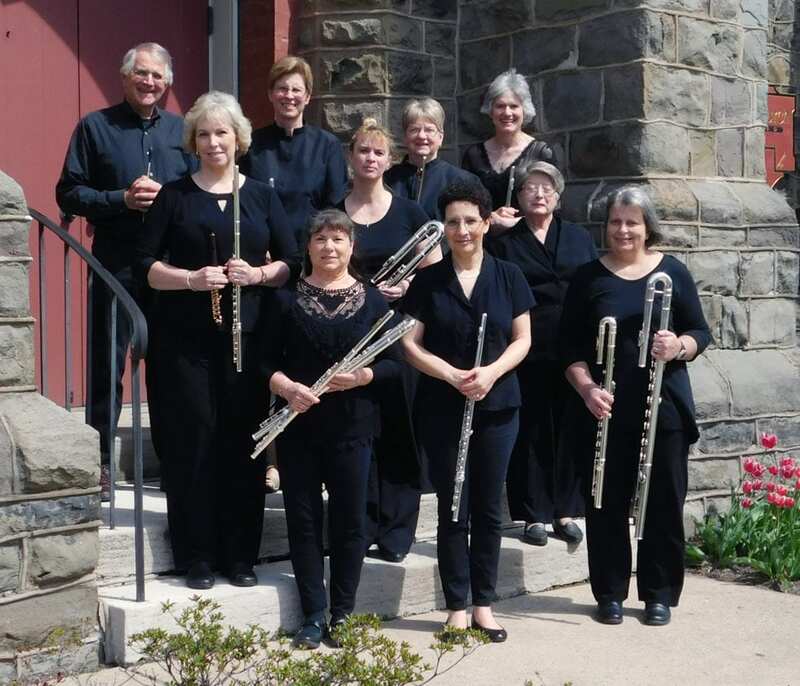 The Williamsport Flute Choir will present its 2018 Christmas Concert at 3 p.m. Dec. 9 at Christ Episcopal Church, 426 Mulberry St. The free concert will feature a talented group of flutists playing bass, alto, C flutes, and piccolos. The group’s treasurer, Jamie Chambers, agrees. Members playing in the concert are Mary Ann Bauer, Jamie Chambers, Corinne Giacobbi, Lucy Henry, Michele Mach, Nancy Moff, Peggy Morehart, Melanie Scaife and Sheri Yingling.